Completely self-sufficient, 20 acre lot with, a 5000+ square-foot home for sale near Anaconda, Montana; this property has wind, solar and generator that produces all the power you'll ever need, the system is even wired to produce 220 V to run your largest equipment! In the oversized garage you'll find a wood furnace that heats the home through radiant floor heating and hot water is made from solar hot water heater's that are on the homes roof. The efficiency of this home is incredible! Enjoy all the spacious home has to offer with six bedrooms and four bathrooms, workout room and huge family room downstairs. 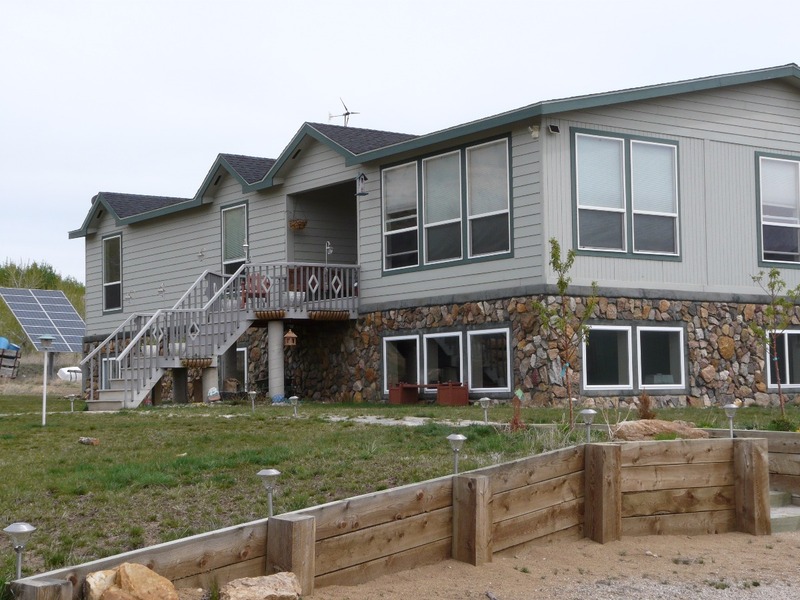 This property is located within walking distance of mount Haggin’s wildlife area, which has thousands of acres for hiking, horseback riding and, hunting. The view from the large picture windows looks right into this wildlife area. National Forest and wilderness areas are within 5 miles of this property. Hike one of the many trails that are out your backdoor over to Silver Creek with the family or if you enjoy fishing you're only 15 minutes from the headwaters of the Clark Fork River and 30 minutes from Montana's famed Bighole River. This property offers everything you've ever dreamed of to live off the grid in the mountains of Montana; this property even has an underground sprinkler system! You won't find a more efficient self-sufficient home than this anywhere! Priced at $425,000. Call Scott Joyner at 406-223-6039 for a private showing.